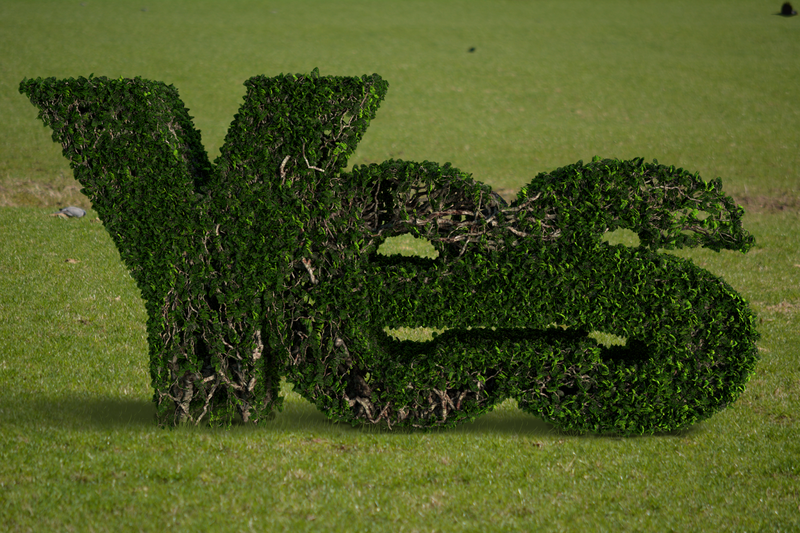 A follow-on from the Yes topiary. This is getting quite a few re-tweets and nice comments on Twitter already. 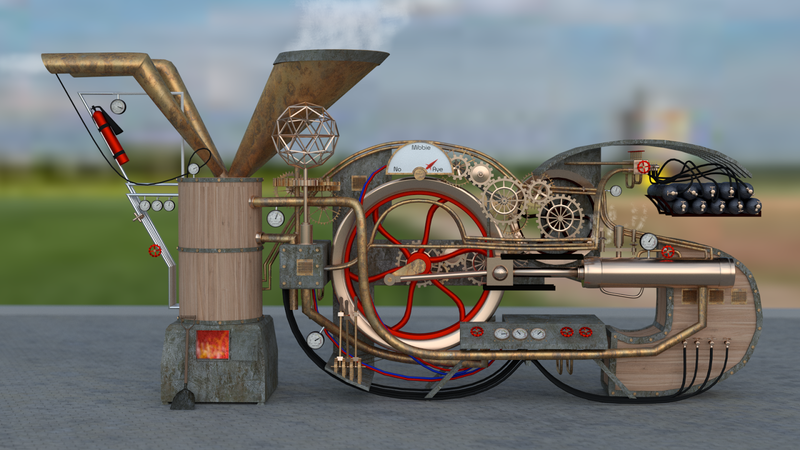 Helped by the topiary course on Blender Cookie.